Ever prepared to reinstall Windows but realize you’ve lost the license key? Or your Office product key label is worn off or unreadable? I’m sure you can find many keyfinder programs (such as KeyFinder Plus, Magical Jelly Bean KeyFinder) that can help you recover Windows or Office license key, but these programs will not be able to work in case you need to find product keys on unbootable computer. In order to retrieve product keys from a broken or corrupted Windows environment, a bootable CD is required. 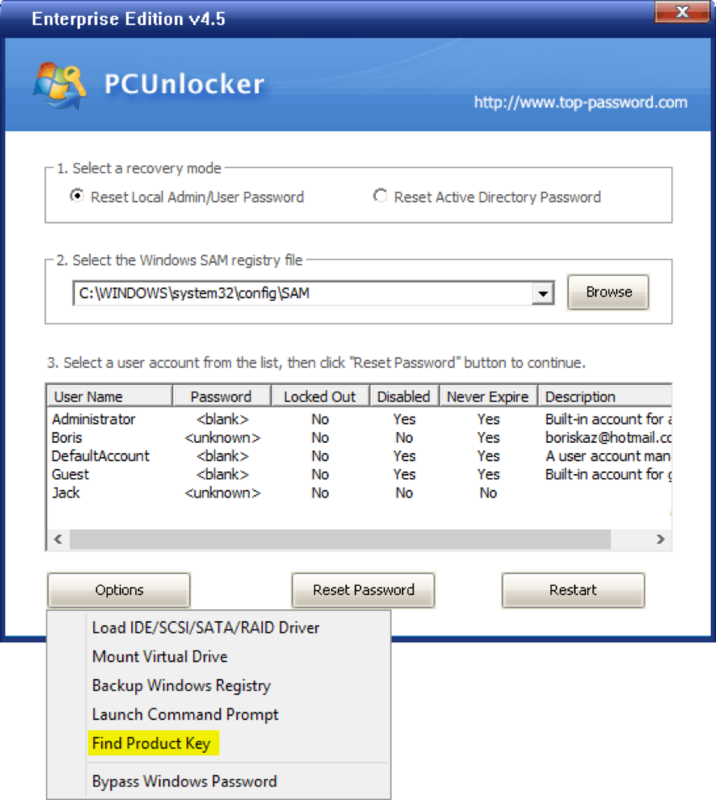 PCUnlocker is a highly versatile, easy recovery CD that enables you to reset forgotten Windows password, as well as finding product keys on unbootable computer. 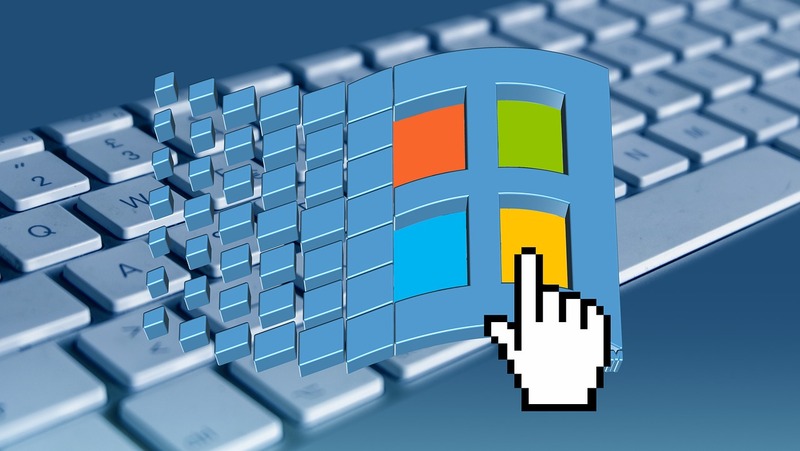 How to Find Product Key on Unbootable Windows PC? 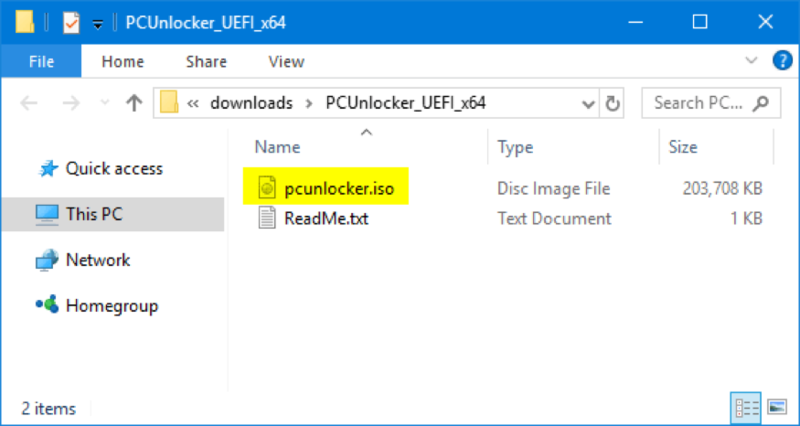 Step 1: First, download the compressed ISO image of PCUnlocker using your current computer. After the download is complete, right-click the Zip archive and select “Extract All“. Step 2: Check the directory where you’ve extracted the contents of the Zip file to, and you should see two files: pcunlocker.iso, ReadMe.txt. Step 3: The next step is writing the pcunlocker.iso file to a CD. If your unbootable PC doesn’t have a CD drive, you can make a bootable USB instead, by using the free USB creator software – ISO2Disc. Step 4: At this point you need to get your unbootable PC to boot from the CD or USB you just created. You can do this in two ways: By changing the boot order in the BIOS, or by accessing a boot menu on startup. 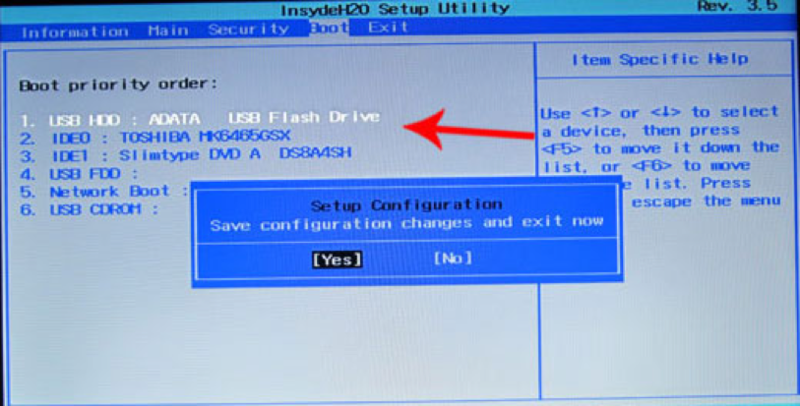 Step 5: When the computer attempts to boot from CD/USB, it will load the Windows Recovery Environment (WinRE) and eventually run the PCUnlocker program to load the user accounts from your Windows installation. Just click the Options button and select “Find Product Key” from the drop-down list. Step 6: You should see your Windows and Office product keys, as well as license keys of other softwares installed on your unbootable Windows environment. Step 7: Click the Save button and you store the product keys on an external USB drive. 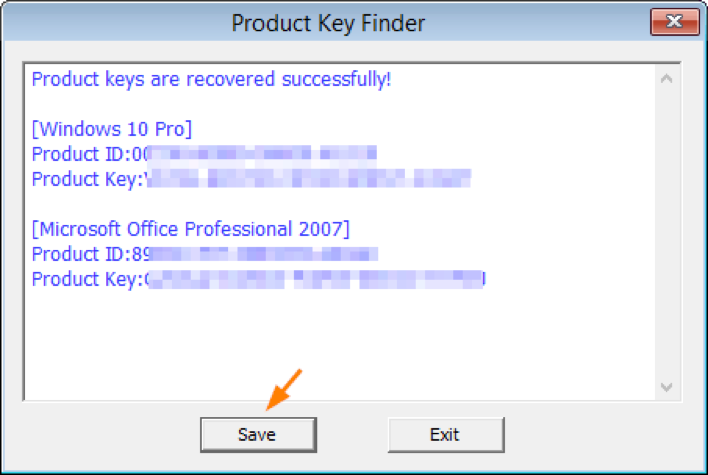 This method should be the easiest way to find lost product keys for Windows 10, 8, 7, and Office 2016, 2013, 2010, 2007 on unbootable computer. However, if you have already reformatted or uninstall Windows, your product keys will be lost permanently and they are unrecoverable.